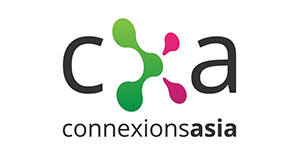 CXA Group CXA is Asia's first one-stop flex wellness marketplace that transforms a company's current healthcare spend into an integrated benefits and wellness program that rewards employees for becoming healthier. As The Real Life Company, we help families lead healthier, happier, better lives. We aim to make insurance easier for everyone – with quality financial advice and innovative products and services. 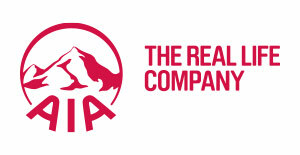 AIA Group’s Vision is to be the pre-eminent life insurer in Asia-Pacific and we are committed to be Singapore’s pre-eminent life insurer, admired for our excellent service and best practices. AIA Singapore is part of the AIA Group, which today is the largest independent publicly listed pan-Asian life insurance group in the world and the 2nd largest life insurance company in the world by market capitalisation. 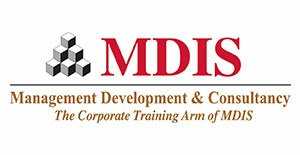 Since June 1995, MDC has been the preferred provider of corporate training solutions catered to meeting challenges of the evolving business environment. Being Singapore’s oldest not-for-profit private education institute, we empower businesses and institutions with comprehensive options that fulfil critical training needs. Beyond conventional training, our customised solutions achieve desired results by identifying and imparting the skills, knowledge and aptitude required for optimum performance. Our learning programmes are led by accredited, highly experienced and engaging trainers, delivering a potent combination of management experience, practitioner knowledge and industry-proven expertise. To cater to industry leaders operating in today’s fluid and dynamic business landscape, we also provide turnkey corporate training consultancy services that are comprehensive and tailor-fit. 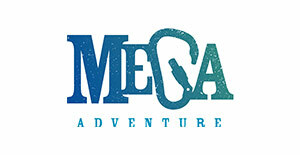 Mega Adventure Thanks to our understanding of how to challenge and inspire individuals and groups, Mega Adventure has become a global leader in bringing adventure experiences to over 500,000 people in urban communities each year. Our unique facility in the jungle and beaches of Sentosa Island boasts a 450m zip-wire, a 36 obstacle high ropes course, a 15m ParaJump and a climbing wall. Our customisable, fully inclusive team building programs help your teams to: improve cohesiveness, heighten leadership skills, develop problem solving ability, enhance creative thinking, and encourage intelligent risk taking. Everything we do is based on our 4 core values: Motivate. Explore. Grow. Achieve. 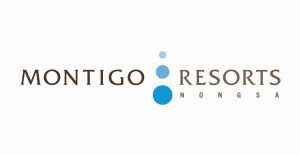 Montigo Resorts, Nongsa is located in a private enclave along the coast of Indonesia’s Batam Island, the resort is only 30 minutes from Singapore by sea and a stone’s throw from 18-hole golf courses, cultural and historical sites, major shopping malls and entertainment areas. This tropical haven of 88 modern villas and 23 luxury residences boasts exciting activities, rejuvenating spa treatments and creative dining options. It is also the perfect backdrop to your company retreat. Pack the trip with fun, engaging activities or take a more relaxed approach- either way your team will be sure to bond and get to know each other better. 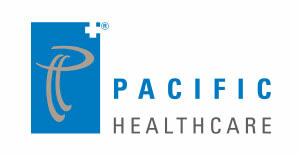 Pacific Healthcare Pacific Healthcare is an integrated healthcare provider offering a comprehensive range of services in specialist medical care, general practice medicine, dentistry, health screening, as well as the operation of day surgery centre and nursing homes. Our integrated healthcare services allows patients to be treated in a multi-disciplinary manner supported by teams of dedicated healthcare professionals through a wide network of clinics and facilities designed for the patients’ total health and well-being. We aim to be the premier healthcare group in the region, renowned for our Care, Compassion and Medical Excellence. 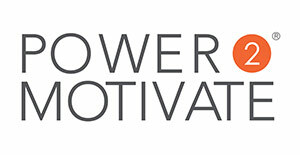 Power2Motivate Power2Motivate is the global leader in performance improvement. Power2Motivate is used by many of the world’s most recognised brands. These companies trust Power2Motivate to provide world-class employee reward and recognition programs that drive behavioural change and improve performance right across their business. With a combination of smart technology, passionate people and excellent customer service, we offer our clients a straightforward yet powerful solution that delivers results. Power2Motivate will help you build a powerful performance-based culture, TALK TO US TODAY! 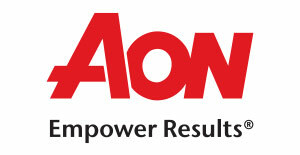 Aon Hewitt is the world’s top global human resource consulting and outsourcing firm, providing a complete array of consulting, outsourcing and insurance brokerage services. Our professionals possess extensive knowledge and experience in a variety of fields and help companies of all sizes attract and retain top talent. We can help you achieve better business results by finding, developing, motivating and rewarding employees in ways that fit with your broad financial and business goals. 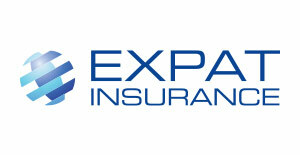 Expat Insurance Expat Insurance is an independent broking firm providing corporate employee benefits consulting, placement and administration services. We focus on the protection needs of multinational companies employing a diverse and globally mobile workforce. Our team provides global, regional and local context which offers a unique perspective when structuring programmes to suit our client’s needs. 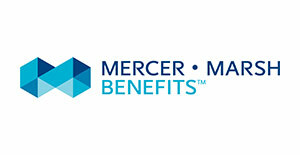 Our expertise is designing bespoke, multi-tiered benefit solutions to maximize coverage whilst managing costs. There is no one-size-fits all solution so our team integrate with our clients to provide a total and engaging solution, guiding strategic benefits spend while embracing the responsibility to take care of people. O.C. Tanner Founded in 1927 O.C. Tanner leads an industry that helps companies create and maintain inspiring cultures and engaging workplaces by appreciating great work. Over 8,000 clients globally use our cloud-based technology, tools, rewards and education services to engage and retain talent, increase business performance, and create experiences that fuel the human spirit. Nearly a third (29) of the companies on the 2016 Fortune 100 Best Companies to Work For® list are O.C. Tanner clients (alongside O.C. 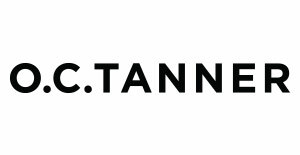 Tanner itself), highlighting the company’s influence on creating great work cultures. 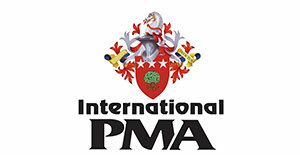 International Professional Managers Association The International Professional Managers Association (IPMA) is a not-for-profit professional member organisation whose mission is to provide practising managers with the opportunity to participate and to be part of the process of improving managerial performance and effectiveness in all areas of business, industry and public administration. IPMA is represented by the Centre for Executive Education (CEE) in Asia Pacific. Association of Chartered Certified Accountants (ACCA) The Association of Chartered Certified Accountants (ACCA) is the largest and fastest growing global professional accountancy body with 170,000 members and 436,000 students in 180 countries. It is the world’s leading body for professional accountants, with over 110 years of experience, innovation and excellence. 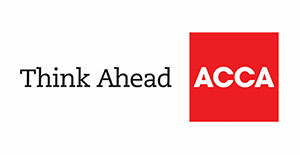 ACCA champions opportunity within accountancy, demonstrates excellence through its qualifications, and acts as a driving force within the accounting profession to constantly improve working practices. 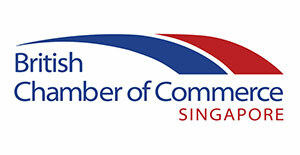 British Chamber of Commerce, Singapore The British Chamber of Commerce Singapore (BritCham Singapore) is a membership organisation which consists of a dynamic business community of more than 3,000 executives, representing over 400 companies. Members are made up of British, Singaporean, international companies and individuals alike. BritCham provides our members connections and support for businesses and organises events, offering frequent and diverse opportunities for networking and exchange. European Chamber of Commerce, Singapore The European Chamber of Commerce, Singapore (EuroCham) has the mission to represent the common interests of the European business community in promoting bilateral trade, services and investments between Europe and Singapore and Asia Pacific. It was established in 1991 as the European Business Association and has been active since 2001 when it became a Chamber of Commerce. 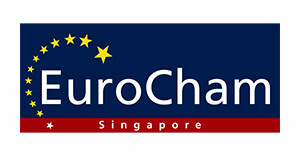 EuroCham is a non-profit membership fee-based organisation with a membership composed of the European National Business Groups (NBGs) in Singapore as well as direct corporate members. EuroCham provides its members with an information and exchange forum and a lobbying channel to Singaporean and European political and economic circles. EuroCham is the sole European representative at the Singapore Business Federation (SBF) Council. 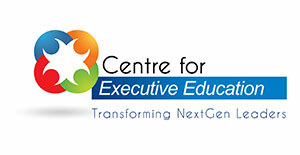 Centre of Executive Education The Centre of Executive Education (CEE) is a premier network of established human resource development and consulting firms around the globe which partners with our clients to design solutions for the next generation of leaders who will navigate the firms through tomorrow’s business challenges. CEE has established global strategic partnerships with International Professional Managers Association (IPMA); Executive Development Associates (EDA) and Action Management Associates Inc. (AMAI) as well as a network of affiliate partners across the globe. 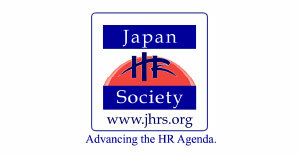 Japan HR Society The Japan HR Society or JHRS is a community of Japan-focused HR professionals worldwide and corporate leaders doing business in Japan. Our mission is to help advance the HR management practices in Japan through continuing HR education, knowledge-sharing and use of HR best practices. It has also been publishing The HR Agenda since 2011, Japan’s first and only bilingual human resources -focused magazine. 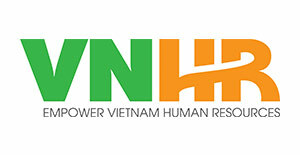 VNHR is a not-for-profit association to serve the development of the HR community in Vietnam. VNHR was established from 2001 with the number of > 800 professional HR members per year and 60% of VNHR membership holding management level. VNHR is well organised in Vietnam with the operation of several monthly HR seminars, workshops and conferences attracting more than 2000 participants each year. With pride, we are the only legalised HR association in Vietnam. 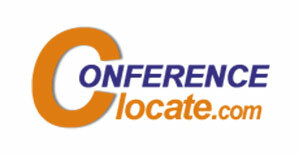 Clocate Clocate.com is a leading international directory for worldwide conferences and exhibitions. Clocate.com is equipped with a unique and comprehensive search that helps you find easily any event in any category or location. Each event includes detailed information such as description, dates, location, map, prices, link to the official event’s website and more. If you search for a conference or exhibition in areas such as industry and manufacturing, health and medicine, technology and IT, business and finance, sciences, education, services (banking, insurance, tourism, hospitality and more), government, environment, life style and arts, you’ll find it at Clocate.com. 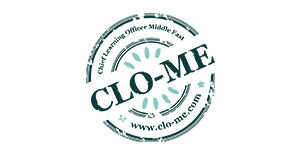 CLO-ME Chief Learning Officer Middle East is “The online social network for HR and L&D professionals in the Middle East. This not-for-profit organisation was founded to help the human capital community with free resources. CLO-ME’s mission is to bring value to our profession through discounted and free events, regional research-based papers, latest jobs, news and interviews from this region. CLO-ME is in a media partnership with the region’s foremost conference and events companies. CLO-ME is dedicated to bringing you the best offers to attend some of the leading HR and L&D events. CrowdReviews.com CrowdReviews.com is a transparent online platform for determining which products and services are the best based on the opinion of the crowd. The crowd consists of internet users which have experienced products and services first-hand and have an interest in letting other potential buyers know their thoughts on their experience. 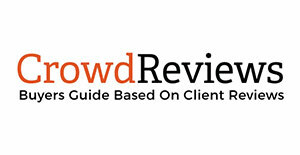 CrowdReviews.com is driven by an algorithm allowing for both customers and providers of products and services to understand how the rankings are determined. The service can be used by potential buyers to learn more about their vendors prior to making a purchasing decision. EIN Presswire EIN Presswire has a distribution "foot-print" that includes millions of users of our EIN Newsdesk media monitoring services. We also maintain one of the world's leading media directories providing us with up-to-date contacts for media in every country and U.S. state. Further distribution is achieved via RSS, email, partner websites, and social media. We are both a destination (EIN Newsdesk) and a distributor (EIN Presswire) for news. In one place you can distribute your news to the targeted audiences you select and monitor news on that topic published by thousands of worldwide sources. 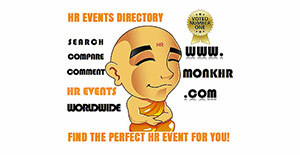 HR Monk HR MONK is a worldwide HR events directory, we will help you find the right event for you. 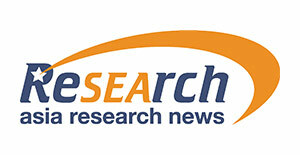 ResearchSEA Since 2004, ResearchSEA has been providing research communication services to universities and institutions in Asia to help them raise awareness of their research, especially with the media. Its key services include turning technical research papers into articles or press releases, press release distribution and news monitoring. Its annual publication, Asia Research News, features the research highlights and innovative breakthroughs from these prestigious research institutions. It is available in print and digital versions. 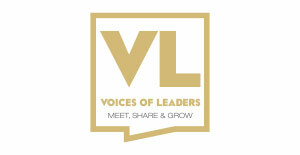 Voices of Leaders Voices of Leaders is the first data-driven business network for top executives and companies in expansion at a local and global level. Smart networking business profiles and intelligent features enable you to post and pitch for business opportunities while keeping abreast of who you follow, when and with whom you wish to meet, share and grow your business. You can publish your business opportunities and pitch selective members, while following markets and companies. Voices of Leaders is also an open data-driven platform that uses open-source information, creating valuable data, including geo-located information services and real-time market information. 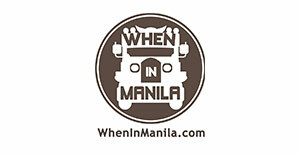 WhenInManila.com WhenInManila.com is the biggest blog/online magazine in the Philippines, garnering over 10 million impressions per day throughout our various online media outlets.